Free Wi-Fi is available throughout international terminal T1 and domestic terminal T2. Simply select “-FREE SYD WiFi-” from the list of available networks, answer the questions, read the terms and conditions and click “Proceed”. 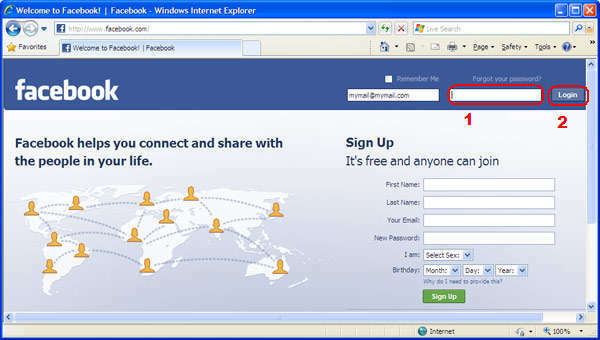 You will be shown a sponsored message then directed to a website. You probably already found about free internet kiosks in Sydney airport (unfortunately only in international T1 terminal). Just checked-in, it is almost two hours until your boarding, so you have more then enough time check your email, update status on facebook. But what is happening? 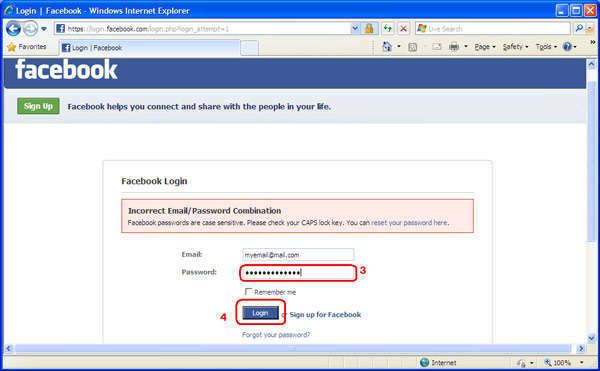 Why it is not possible to enter password into box ? 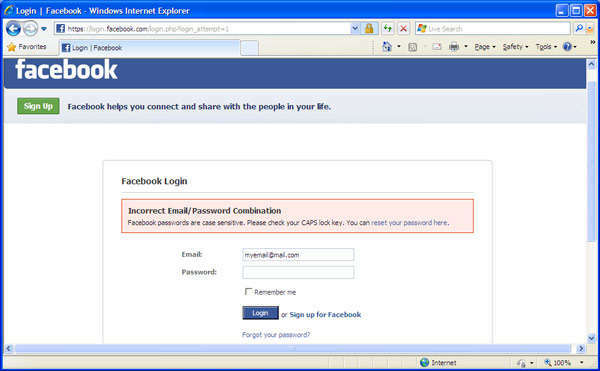 Don’t know what is happening, but best way pass this, just press on “Login”  button without any password entered. Surprisingly in this window it is possible enter password into  box. Then press “Login” button  and you are in.